The members of the Shaojiang Chinese language group are considered part of the Han Chinese nationality, but they speak a language not understood by any other Chinese people. The Ming Dynasty (1368-1644): Until 1420 the Ming Dynasty rulers used Nanjing as its capital, until Yongle, the second Ming emperor, reestablished the capital in Beijing, where it has remained until today. China slowly found its feet again after the violent reign of the Mongols. The first Ming emperor, Hongwu, is remembered for putting to death 10,000 scholars and their families in two purges. For the first time, China became a maritime nation. Zhang He "undertook seven great expeditions that took him and a huge fleet to Southeast Asia, Persia, Arabia and even eastern Africa." Corruption, famine, and costly wars against the Japanese brought the country to bankruptcy and sparked an uprising that toppled the government. The various peoples of Fujian were once considered extremely savage. Marco Polo, describing his travel through the interior of Fujian, wrote, "The people in this part of the country are addicted to eating human flesh, esteeming it more delicate than any other. ... When they advance to combat they throw loose their hair about their ears, and they paint their faces a bright blue color. ... They are a most savage race of men, inasmuch that when they slay their enemies in battle, they are anxious to drink their blood, and afterwards they devour their flesh." 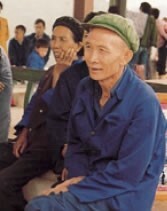 Many elderly Shaojiang follow Buddhist and Daoist teachings, while most Shaojiang youth are atheists. The first Catholic missionary in China was John of Montecorvino, who constructed a magnificent church in Beijing in 1299. The jealous Nestorians called John a "spy, magician, and deceiver of men." By 1305 he had won 6,000 converts. John claimed, "and if not for the above-named slanders I should have baptized more than 30,000." One historian states, "Almost single-handedly [John] established the Roman Catholic faith in the capital of the mightiest empire of his time." At the time of his death in 1328, there were 100,000 Catholic converts across China. View Han Chinese, Shaojiang in all countries. 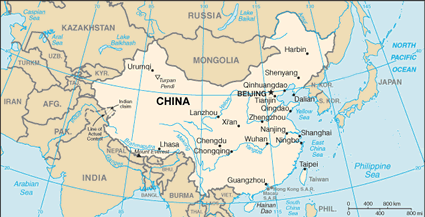 Location in Country: A 1987 study listed 745,000 members of the Shaojiang Chinese language group. Because of the careful implementation of China's one-child policy, the Shaojiang population growth has slowed in recent years. Their numbers are expected to be approximately 870,000 by the turn of the century and 984,000 by the year 2010. 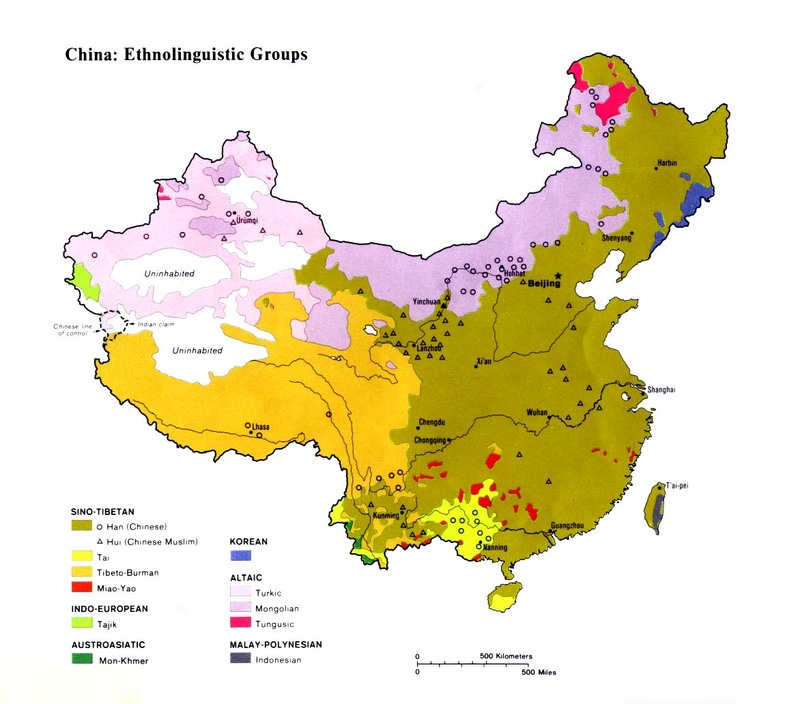 Compared to other Chinese language groups, the Shaojiang live in a relatively small geographical area. The majority are located in Shaowu, Guangze, Jiangle, and Shunchang counties. All four counties are situated west of the Futunxi River in northwest Fujian Province.